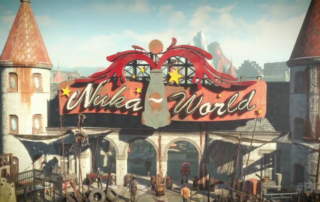 Fallout 4 Nuka World's story has your character becoming the head of Nuka World, and trying to broker peace (or take down) three rival raider factions all working within the theme park. 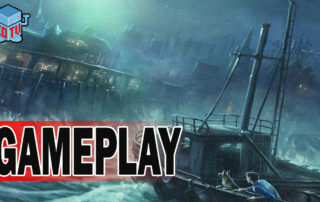 The story of the new content puts your player in the role of detective as you meet with a family whose daughter has run away from home. 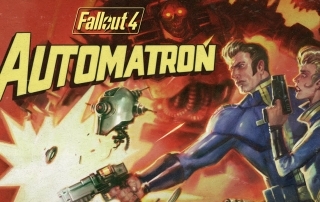 Fallout 4 Automatron is the first DLC from the season pass (or around $10 separately) and it adds a 2 hour questline as well as a brand new component to the overall game, robot crafting/building.